Stocking a variety of tubing and hose in a variety of materials and sizes for your specific application. 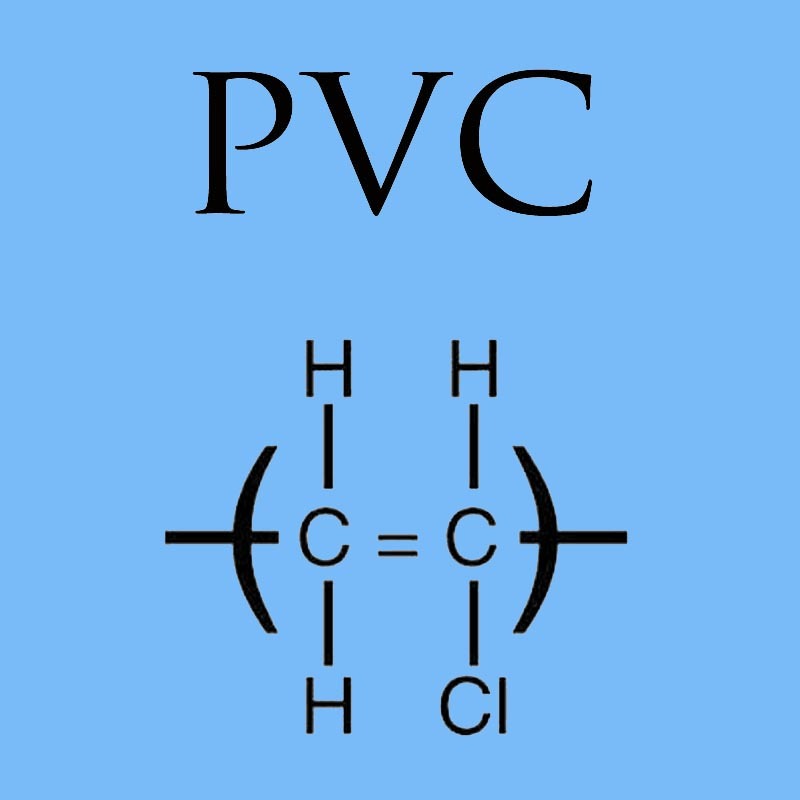 We offer a large selection of Polyethylene, Polypropylene, Teflon/PFA, FEP, PVDF and Stainless Steel tubing for chemical compatibility, food grade, sanitary and high purity installations. Clear Vinyl, PVC, Pipe Size, Nylonbraid and an assortment of Rubber hose for high pressure and temperature. 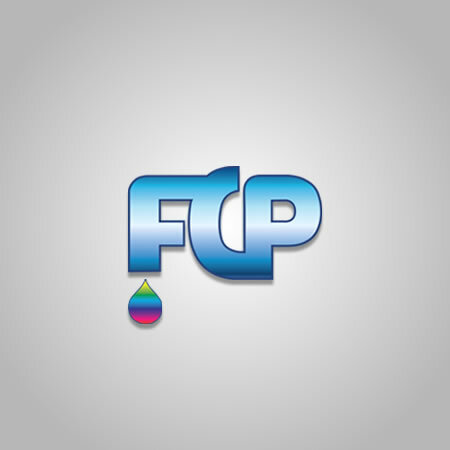 Fluid Control Products, Inc., is your best source for any of your tubing and hose requirements. Don’t see what you are looking for please email us your inquiry or give our customer service a call (877) 498-3640.